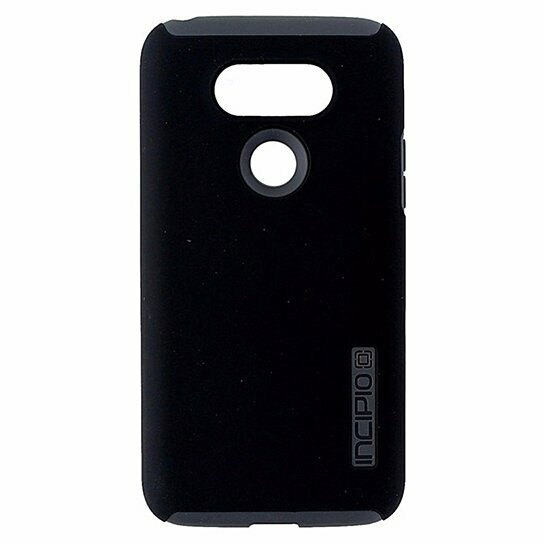 Incipio brand products DualPro Series Dual Layer Protection Case for LG G5. 2 Layers of defense, Matte Black hardshell finish with a Dark Gray soft inner core. Drop tested up to 12 Ft.